This post was originally written in 2010 but a lot has happened since then, tv’s have become smarter and so a lot of these gadgets reviewed below have become obsolete now in 2018 and beyond. The eye-fi pro still stands out as a gadget that can stand the test of time for its unique capabilities. Do check out our latest Google home gadget & tech reviews too. The device has built-in wireless and uses the wireless interface of your laptop on the end. The connection is point to point and not via other access point or internet. PC to PC works fine. 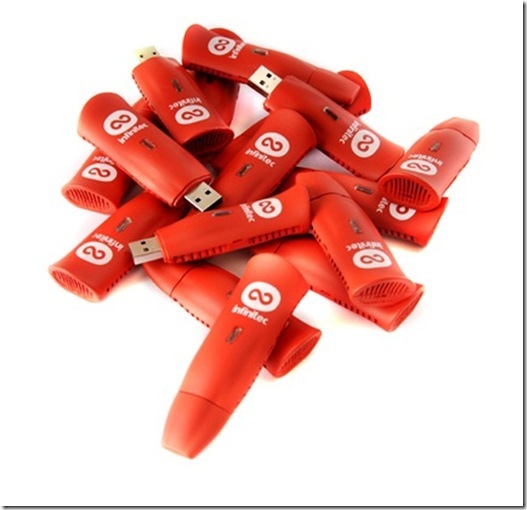 The shared files are visible on the IUM like a normal flash drive so the PC will read them as if they are actually on the device. It’s very nice and handy, but as you said, $129 is a bit much for something like this. 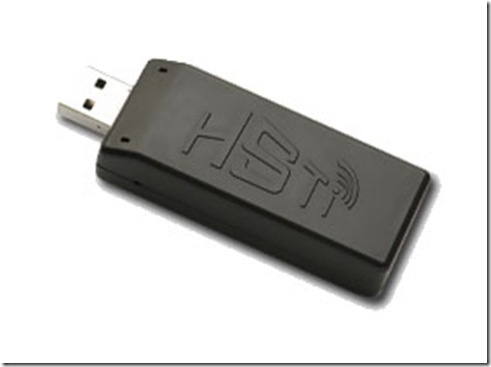 THE Option similar to this which is already available in the market is the “HSTI Wireless Media Stick™”. Simply share your files from any computer within your home/work wireless network, plug the Wireless Media Stick™ into the USB port of your playback device and stream your media instantly. The Wireless Media Stick™ references shared media files from any networked computers and NAS devices and presents them to the playback device it’s mounted to as if the files were stored locally. Once a file is selected for playback, the Wireless Media Stick™ then streams the file via a wireless router from any PC, Laptop and NAS device. MSRP: $99.99 – Introductory Price! The Wireless Media Stick™ is a patented technology (Patent Pending and World P.C.T) that streams media files from any computer connected to a home/office wireless network to any USB enabled media playback device. 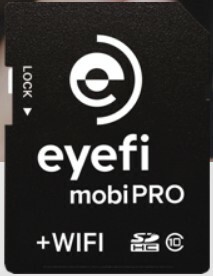 The cost for this convenience is $129, which seems rather steep to me, although (for what it’s worth) it’s generally equivalent to the Eye-Fi Pro, which offers the same kind of wireless ad-hoc network functionality. Fast wireless transfers of photos and videos from your camera to computer or favourite online site. Instant photo and video sharing while on the go. Loads of storage space with 8GB of high performance Class 6 memory capacity. 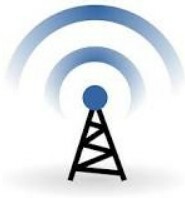 Location information that is captured and stored in each photo. RAW file wireless uploads so you can edit photos like a pro. wedding photography or you want to join an already established firm. What’s up, after reading this awesome paragraph i am also delighted to share my experience here with mates. I have the WirelessMediaStick and it is heads above the IUM stick, as I can simultaneously access my 5 different machines on my network, all sharing files. The IUM will allow you to only ‘pair’ with your one machine. 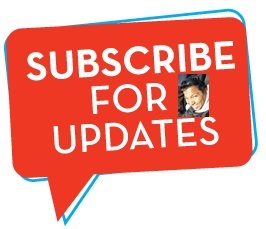 Get the Media Stick, you won’t regret it!